The first Canine Musical Freestyle dog class of 2018 will be presented January 22nd 8 p.m 2018. If interested please fill the form at bottom of this page. This workshop is very interactive and participants will get involved in each segment. 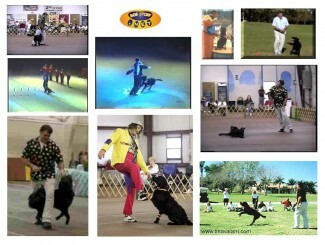 We will go from video and audio presentations, to practicing with the dogs. Participants are invited to bring their music selection on a CD (one or two songs only per CD) and costume or costume ideas and their dogs. Daniel Ratay has trained dogs for over 24 years. 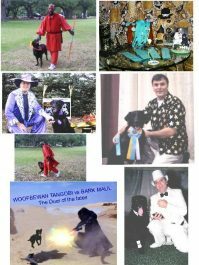 Founder and producer of the national family dog entertainment show The American Idogs Show, he is also a member and the only judge in the state of Florida for the World Canine Musical Freestyle Organization and APDT member. Daniel is known to bring your energy to different levels and put you out of your comfort zone to make you break the wall of your limitations. Teams have already sign up for it so register now! For question and registration call: 954-322-8764 now!